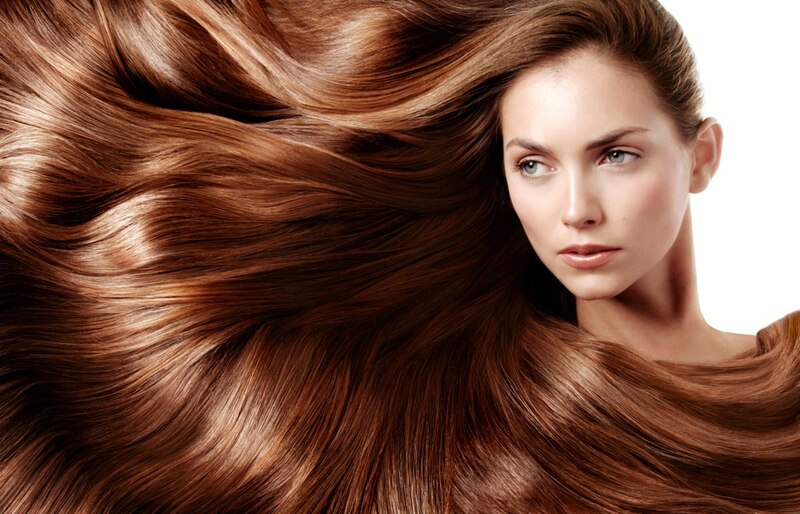 At D’Ambrosio Salon, we offer the highest quality products for your hair and skin. You’ll find the best products from PROVA, SARYNA KEY, IDEN, FAVE4 and SCRUPLES. 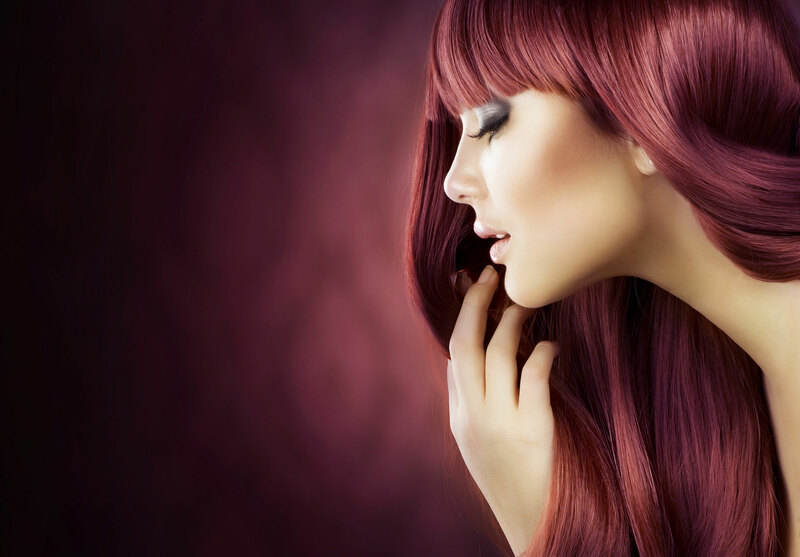 Whether you need the perfect shampoo to give your hair that healthy bounce and shine or a deep conditioner, specially formulated for your color treated hair, we’ve got what you need here at D’Ambrosio Salon. Manicures, Pedicures, Full Sets, Backfills…treat yourself to the look you deserve in the upscale, luxury environment that D’Ambrosio Salon has to offer. D’Ambrosio’s made my wedding day perfect. My bridal party enjoyed the pampering and our hair, skin and nails looked amazing! D’Ambrosio stylists always do a great job. I appreciate their professionalism and ability to get my hair done quickly. I can always count on them. D’Ambrosio Salon saved the day! My hair was destroyed by a different salon. My stylist helped me pick a new look and I love it! I am a customer for life. is a full service salon staffed with a unique blend of over 30 dedicated, well trained and talented professionals. Our main goal is simple…to provide a high quality service with a friendly yet professional atmosphere. Our secret to success is making sure we reach your individual needs to look and feel your best. We strive to continue to establish a trusting client relationship that has built our business on customer referrals from you! Mention our website and receive 10% first-time client offer. From the latest trends, to the looks of the runway or just simply the style you want tailored to you, our staff at D’Ambrosio Salon have the training and experience to create a look that best suits you. Our commitment is to YOU!